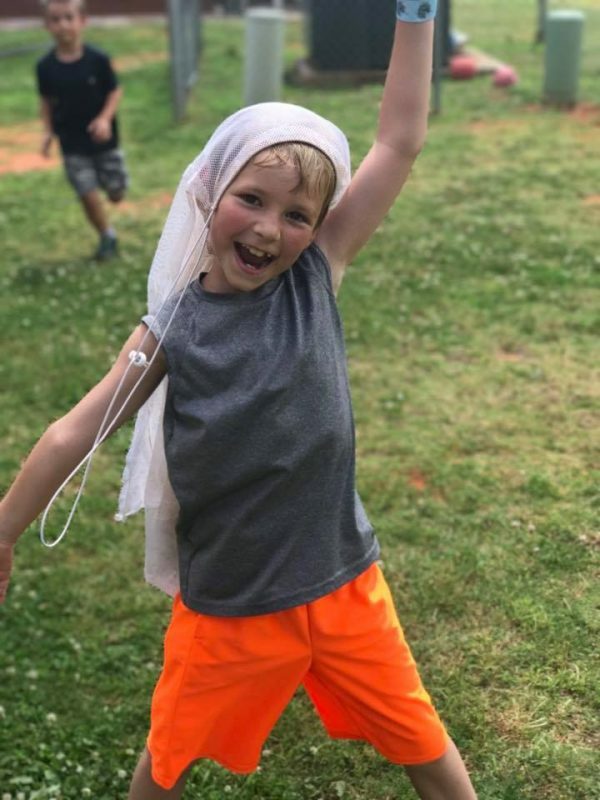 Classy Kids has developed a fantastic program for before and after school care, school holidays and summer camp for children ages 5-10 years old. 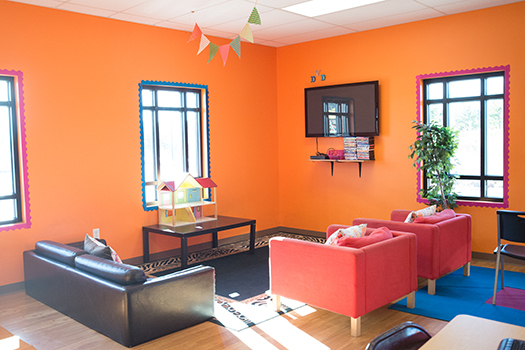 In the before and after school care program, we provide our children a fun environment where they can unwind. 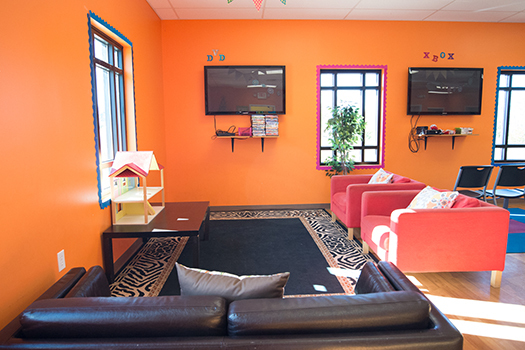 Additionally, we provide supervised homework help, delicious snacks, learning centers, air hockey, foosball, computer stations, and gaming stations with Playstation 3 and Nintendo Wii. There is also a spacious outdoor playground which includes a basketball court designed specifically for older kids. 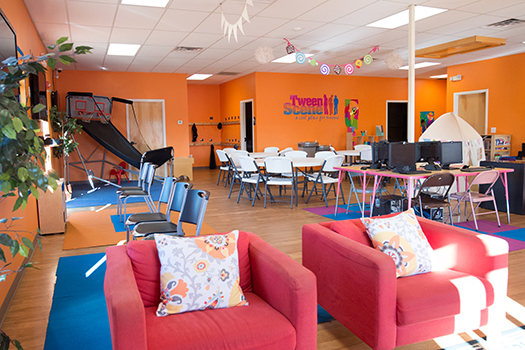 At Classy Kids, we partner with preferred vendors to offer a comprehensive Enrichment Program that you may choose for your child to experience. 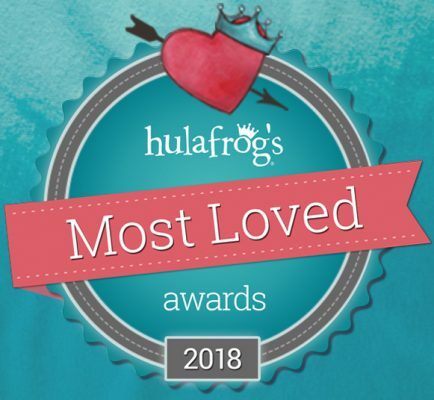 Rather than your child having to choose from several great enrichment programs, they can enjoy the benefit of ALL of these programs for just one monthly fee. 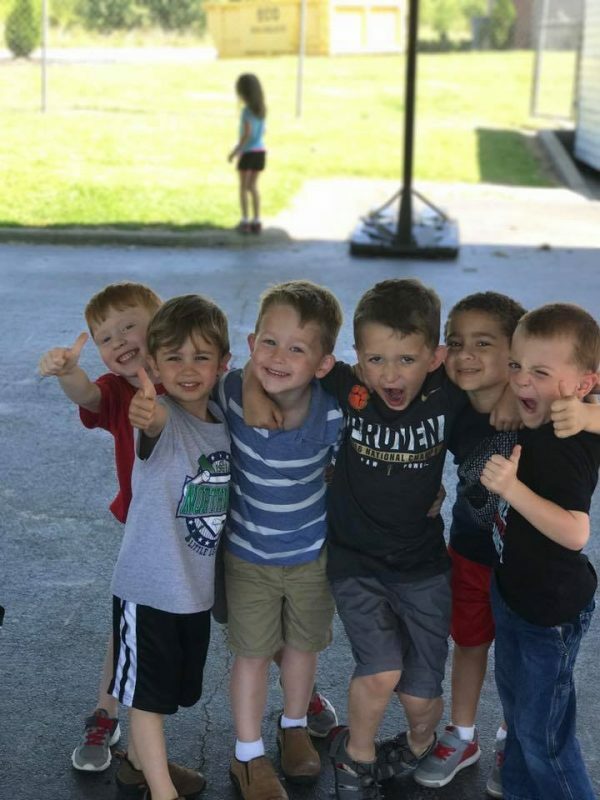 Amazing Athletes is a unique educational sports and fitness program that introduces young children to the basic fundamentals of nine sports while helping them master seven key areas of motor-development. Amazing Athletes helps children reach their highest developmental potential by working with each child at their own pace within a non-competitive learning based environment that emphasizes patience, teamwork, and confidence. Soccer Shots is the leader in youth soccer development for children ages 2-8. With over 160 locations across North America, Soccer Shots focuses on positively impacting children’s lives and the communities we serve through the game of soccer. 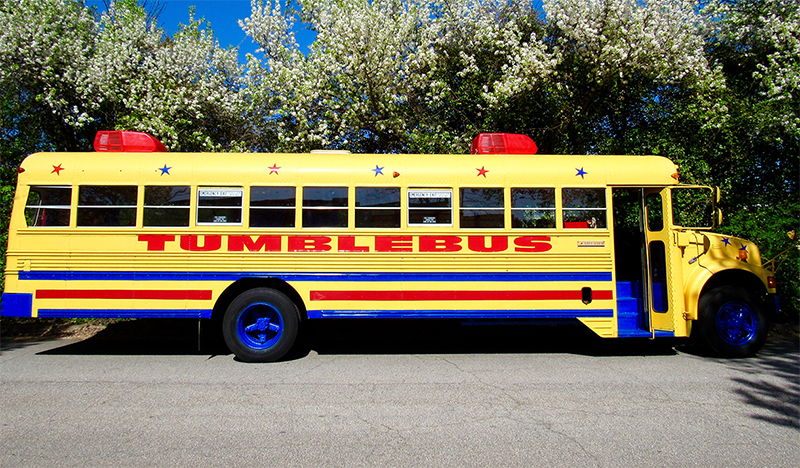 The TUMBLEBUS is equipped with tumbling and climbing equipment including monkey bars, trampoline, bars, beam, vault, zip line, rings, slide and lots more! Your children learn a simplified form of very basic gymnastic routines in a non-competitive environment. Computer Pals prepares young children for the academic challenges of tomorrow through technology education. Computer Pals instructors work individually with each child to ensure his or her success. 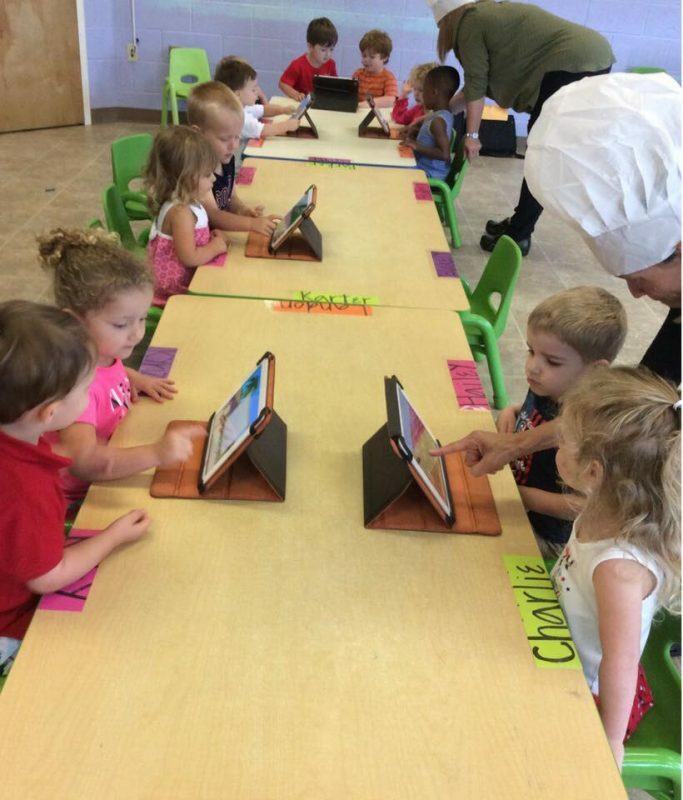 In our fun and fast-paced classes, children learn about computers and technology in an environment that emphasizes collaboration and cooperation. Your child will enjoy the experience of a wide variety of musical styles as they sing, dance and play an assortment of instruments. 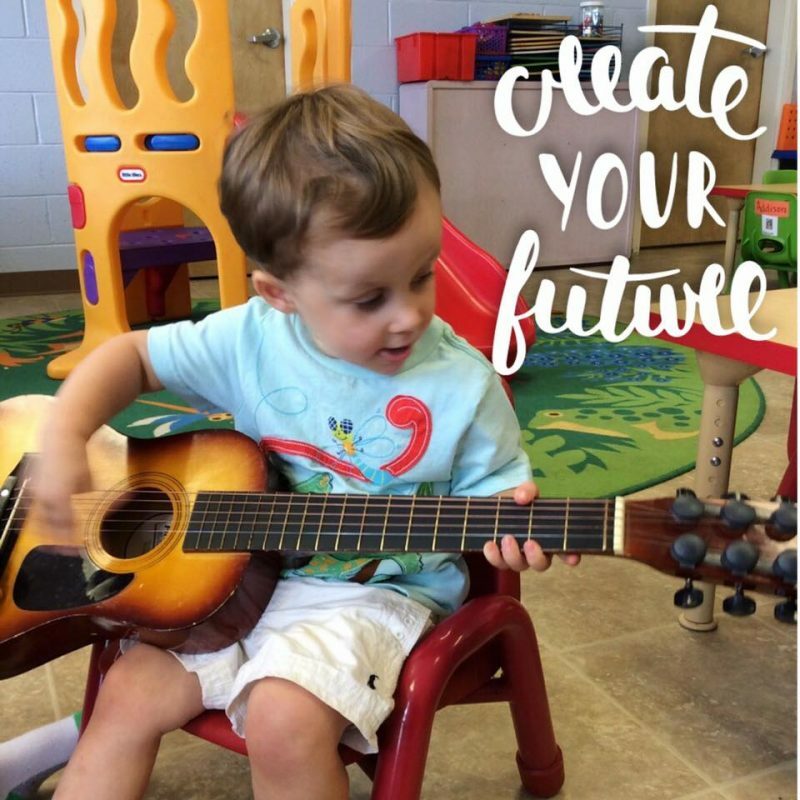 They will discover and develop their own unique musical talents while learning and having fun! 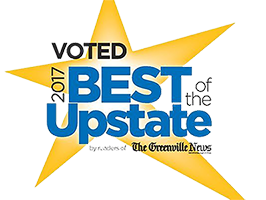 We still have 2018 dates available!